You’re ‘good’ for a few weeks at a time: posting regularly on all your social media networks, blogging/vlogging, sending out your email newsletter...and then things get busy. To be fair, it’s not always because you’re too busy. Sometimes you just feel all out of ideas. Or out of good ideas- for compelling content that attracts likes, comments and shares. Which means your online following isn’t growing as fast as you’d like it to. If this sounds familiar, come and join the Media Diary Owners' Club - an online community for people who want to publish incredible content...but need support and accountability to make it happen. Who’s behind the media diary? I’m a marketing consultant, author, podcaster and international speaker. Over the past five years I’ve built a successful blog, podcast, email list and a large social media following. 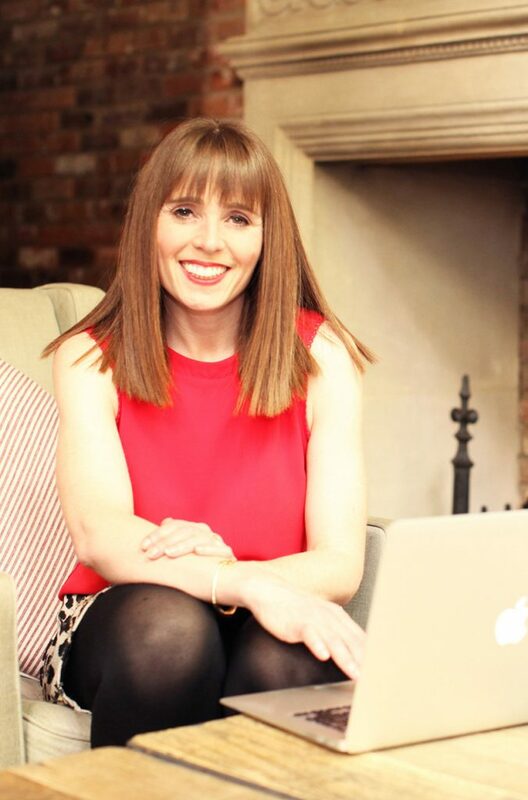 I’ve also been featured in dozens of national newspapers and magazines, and on radio and TV (and written a book to help you do the same) and spoken at high-profile events – both in the UK and abroad. This has helped me build a six figure business with multiple streams of income including a membership community, online courses, coaching/consultancy and the Media Diary. I believe you don’t have to be pushy/selly to generate a constant stream of leads and sales for your business. But you do have to be consistent: publishing regular content on a blog/vlog, building your email list (and sending your subscribers valuable content), being active on a number of social media platforms and getting featured in the press. To do that, you need a system - something that will keep you accountable and help you stay on track - even when you’re all out of ideas. That’s where the Media Diary Owners’ Club comes in. you like the most (from these four options). As soon as you join the Media Diary Owners’ Club, you’ll be sent an email inviting you to choose yours. When will I get my membership access and/or diary? The diaries will be available on/around 19 November 2018. If you’ve joined the Media Diary Owners’ Club you’ll get an email on the morning of Monday 26 November with instructions on how to access the resources. That’s when you’ll get access to the digital resources. Your diary will be posted out to you on/around that date. Please be aware that if you’re based abroad, your diary will take longer to get to you. What’s the difference between the Media Diary Owners’ Club and just buying a diary? The media diary gives you the information you e.g. hundreds of awareness days, key dates plus some basic planning tools e.g. a proforma you can use for your social media planning. 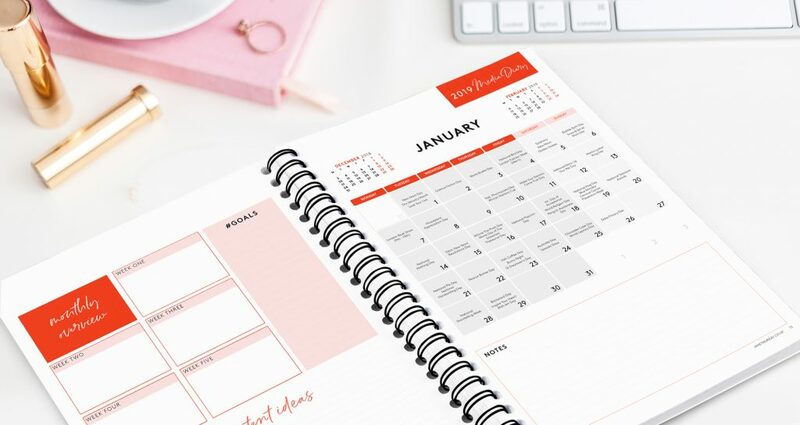 As a member of the Media Diary Owners’ Club you’ll also get the training and support you need to make the most of your diary - plus accountability so you actually get things done. This is what you’ll get in addition to your media diary. A quarterly group coaching call with me to generate ideas and keep you on track. Can I see inside the diary? Here is a pic of the three types of content you’ll get for each month. We will have more pictures once the diary goes on general sale but this is all we have available during the pre-launch period. 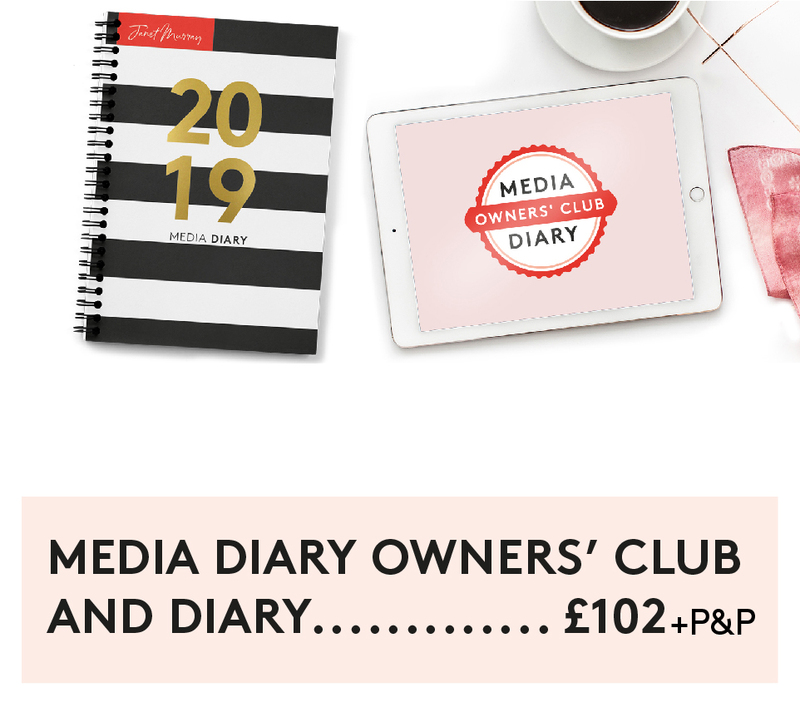 I’m not based in the UK – can I still join the Media Diary Owners’ Club or purchase the Media Diary? Absolutely! When you click to make your purchase the website will work out the diary shipping charge relevant to where you are in the world. I don’t have a PayPal account (and don’t want one) so how can I pay? If you click the PayPal button on the order form it will take you through to the PayPal login page. On that page you will see “Check Out as a Guest”. If you click that then you can check out without a PayPal account and pay by credit or debit card. I’ve booked for your live event, Content Live, in November? Do I get a free diary with that? Yes, if you’re booked for Content Live on November 15 and 16 in Central London, you will get a media diary as part of your ticket. I’m attending Content Live but I want to join the Media Diary Owners’ Club? That’s no problem at all, we’ve created a special link for Content Live delegates to join the Media Diary Owners Club. You can join here. 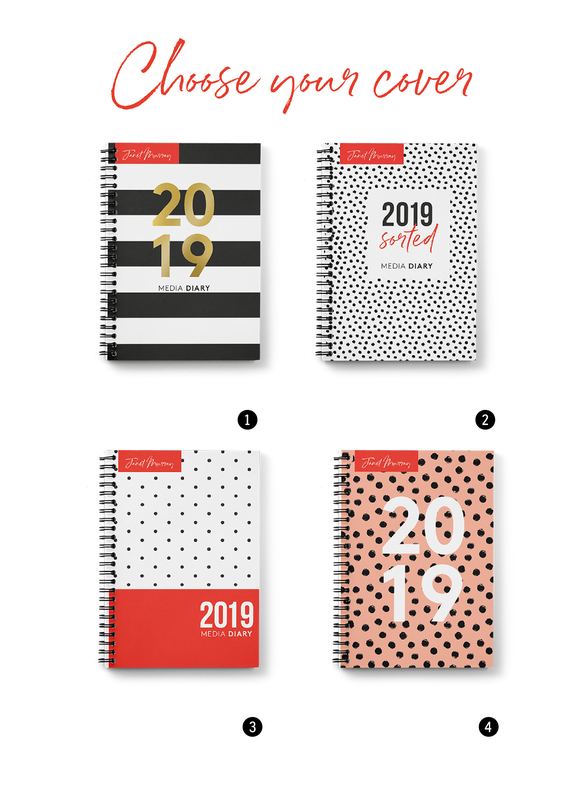 I’m attending Content Live (and have a diary included with my ticket) will I still get the chance to choose my diary cover? Yes, you will! We’ll be emailing you to get your preferred cover choice. 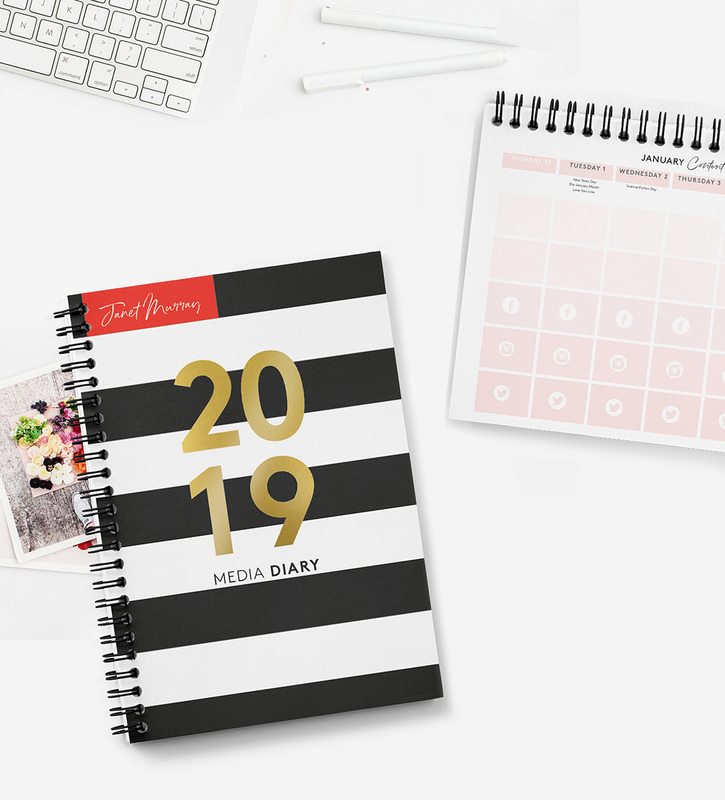 I’m a member of the Love Marketing membership – should I buy just the diary or join the Media Diary Owners’ Club as well? The Media Diary Owners’ Club is based on the principles we discuss in the membership…but the content will be completely fresh. If you feel like you want to double down on the support/accountability around content creation it would be a good investment. If not, the diary will be fine. How is the diary laid out? The diary is A4, spiral bound. The diary pages are week to view. I’ve placed an order but I haven’t had a confirmation from you. Help! What’s the deal with postage? 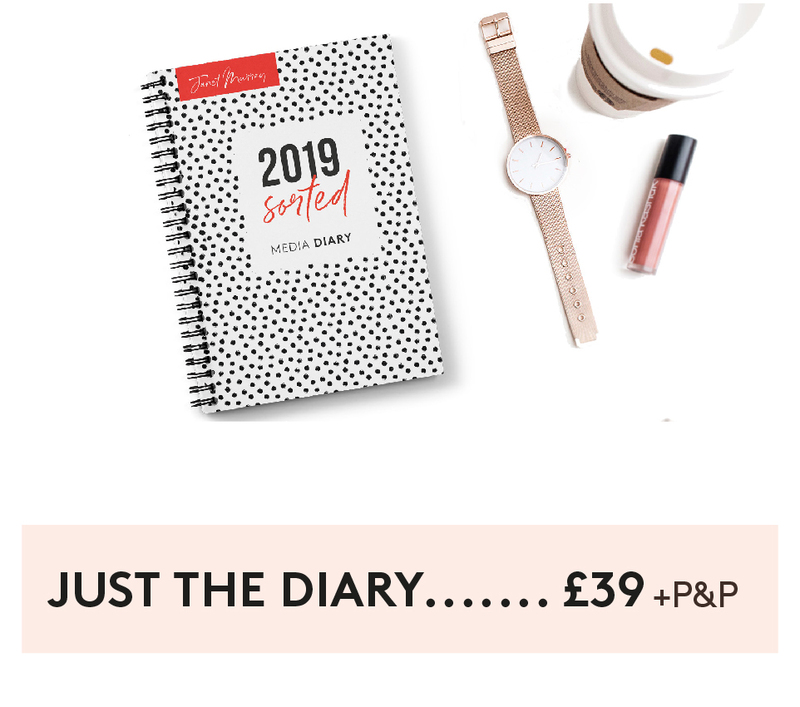 To keep the costs as low as possible for you, we don’t send the diary “signed for” but we do ensure that that we have proof of postage so that it is traceable should it go astray. We are subject to standard Royal Mail delivery times, which is generally one to two days in the UK but can be longer for overseas delivery. What if I don’t like my diary? Please be advised before you buy that we don’t offer refunds.